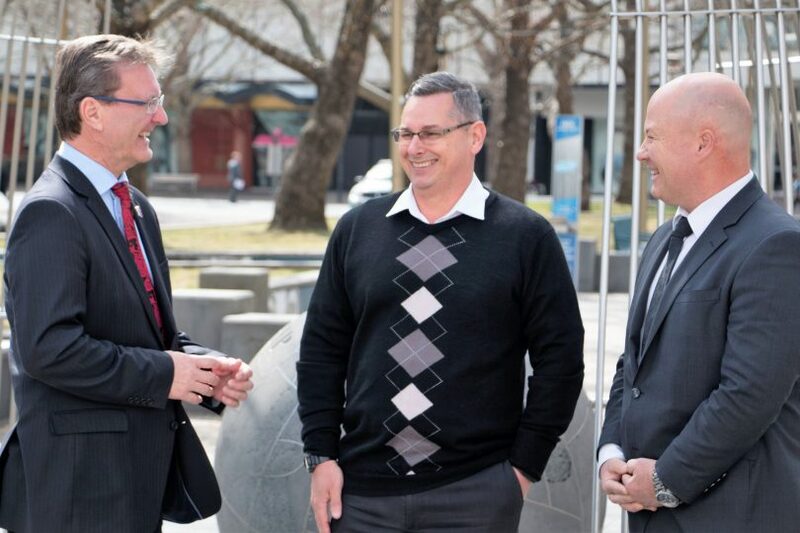 ACT Veterans Minister Gordon Ramsay talks with two veterans Ian Hildred (centre) and Craig Rose (right) about working for the ACT Public Service. The ACT Government has announced a push to see more Australian Defence Force veterans transition into the ACT Public Service through measures such as mentoring, transition seminars and flagging the preference for Defence Force experience. ACT Veterans Minister Gordon Ramsay today announced plans to better recruit and retain former ADF personnel in the ACT Public Service as part of a commitment to honour and support “those in our community who have served our country in times of conflict”. By the end of the year, the ACT Public Service has been tasked with completing an all staff survey to determine the number of veterans who are already part of the public service and to gain an understanding of their experience of entering the service. Rank-Level match matrix to compare levels of ADF experience with ACT Public Service capabilities. “We will continue to seek all opportunities to ensure those transitioning are supported through the recruitment process once identified and where possible,” Mr Ramsay said. “The ACT Government will seek to work with the Veterans Advisory Council and the Defence Industry Advisory Board to identify other opportunities for veterans’ employment in the ACT,” he said. Mr Ramsay said that ADF personnel are some of the most highly trained and skilled in the country and are a valuable asset to the local community. “We know that there are many veterans already contributing strongly to the ACT Public Service,” Mr Ramsay said. Mr Ramsay said that the broad skills and experience of veterans make them “a natural fit” for the ACT Public Service. What do you think about this plan? If you’re a veteran working in the public service what has your experience been like? Can you think of ways to better help veterans make the transition? Let us know your thoughts in the comments below. 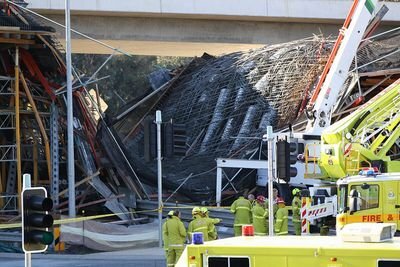 Another dumb idea from the ACT Government. These people have already had fairly well paying jobs, training & benefits. Why should they be looked after any more than ex police, bus drivers or ambulance officers ? How about more PS jobs for people who really deserve help like disabled people or long term unemployed or school leavers. This was a policy in the APS many years ago. Many ex-defence force personnel do not adapt well to a public service environment, especially those from the officer corps. More recent ex ADF personnel adapt much better than the Vietnam era folk. I have witnessed and worked with a number of both, and it is like chalk and cheese. Ex police, now that is a different story.